With dual qualifications in law and economics, coupled with additional post-graduate studies in banking and finance, Christopher brings an extensive commercial and regulatory background to our taxation and commercial practices. Having previously practised in the Northern Territory and South Australia, and now based in Melbourne, his clients have covered the financial, mining, manufacturing, pastoral and retail industries, involving major property developments, energy infrastructure financing and financing enforcement. He currently focuses on structuring, restructuring and transactional matters, as well as revenue-based advisory work for accounting and other law firms. 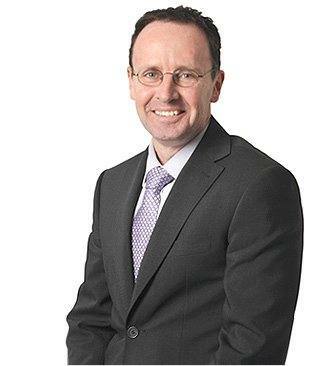 Christopher has lectured in taxation, property and contract law subjects, presented at the annual company directors’ course for the Australian Institute of Company Directors, as well as presenting regularly for The Tax Institute.